The latest 2019 Hero Splendor Pro, one of the most promising daily commuter bikes includes electric start, alloy wheels and a stylish instrument console. This bike from Hero Motocorp is powered by a 97cc, air-cooled four-stroke single cylinder engine which produces 7.8PS of power and 8.04Nm of torque. The engine of Splendor Pro ensures a smooth and comfortable ride. 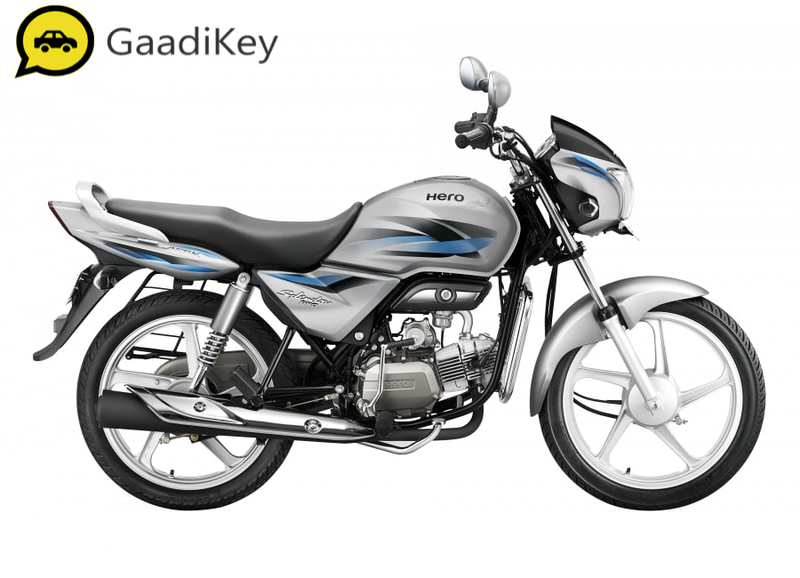 The 2019 Hero Splendor Pro also offers fuel efficiency of well over 65kmpl. 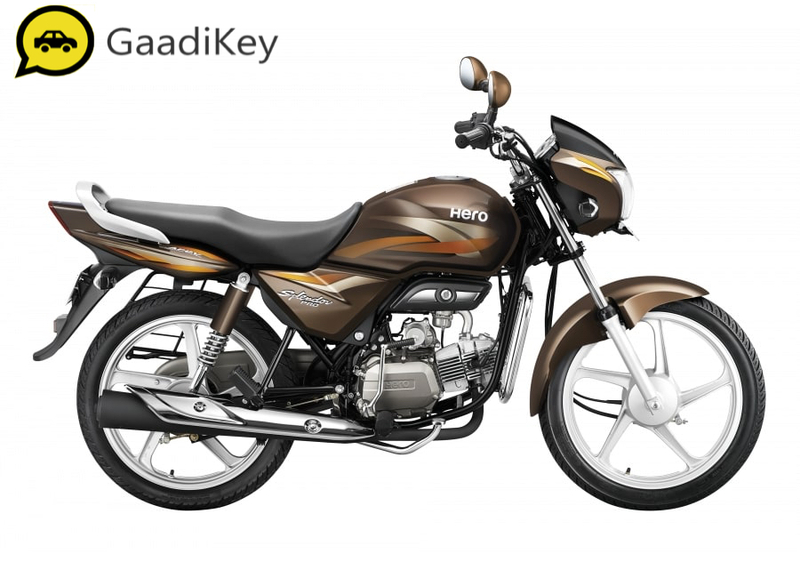 Hero Splendor Pro is priced at Rs. 50,115 (Ex-Showroom). Which 2019 model Hero Splendor Pro color would you like to go with?